The line-up for the Locarno Film Festival was revealed this week and features two films made on a train journey across Russia as part of the Cinetrain project earlier this year. Cinetrain is a biennial project that gathers young filmmakers from around the world to travel across Russia by train and make short films. This year, 25 filmmakers participated in the competition to create short films about the Russian winter that challenged stereotypes about the country. 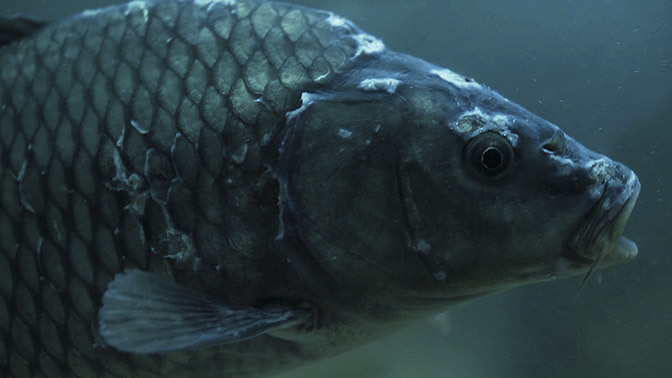 Zima, a portrait of winter in northern Russia and Siberia by Italian filmmaker Cristina Picchi, will enter the short film competition Pardi di Domani. 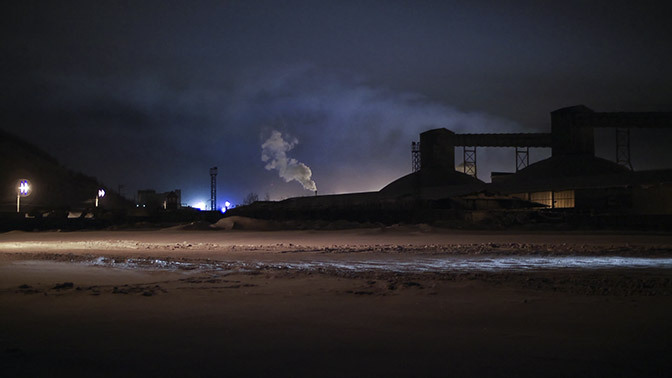 The film chronicles a journey from Murmansk to Irkutsk, capturing life in some of the world’s harshest climates along the way. The 66th Locarno Festival in Switzerland will also honour director Werner Herzog with the Pardo d’Onore, an award given to leading contemporary filmmakers. During his long and prolific career, Herzog’s fascination with Siberia has been captured on film. 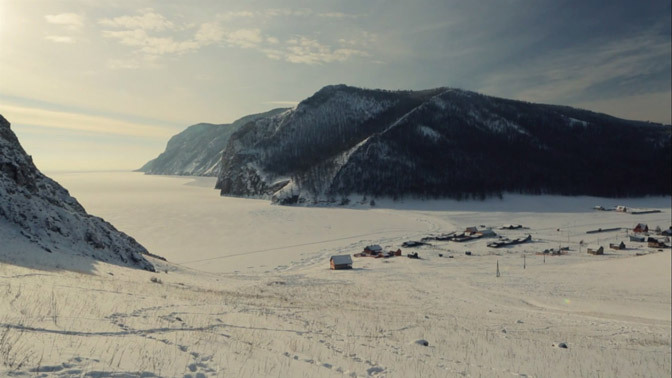 His recent documentary, Happy People: A Year in the Taiga (2010), portrays the intensity of everyday life of the people in the village of Bakhta along the Yenisei River in Siberia. The Locarno Film Festival will run from 7 to 17 August.